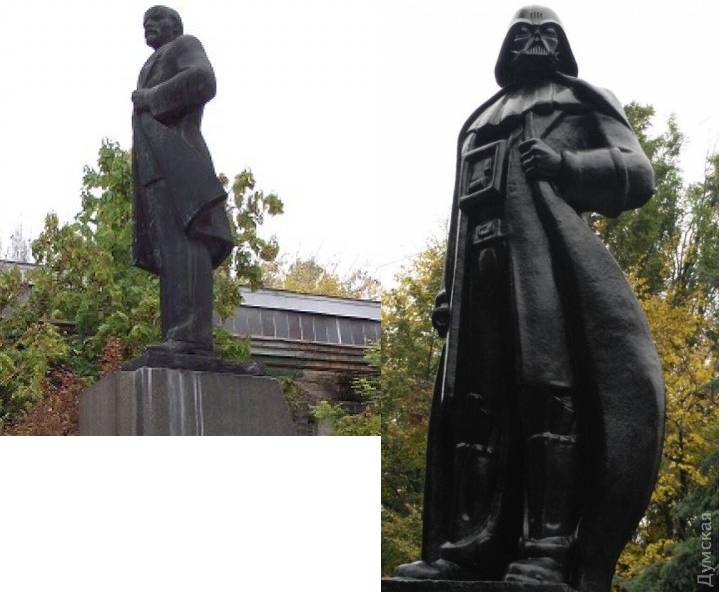 98 years after the Bolsheviks established the Soviet Union, all traces have been erased in the Ukraine …. 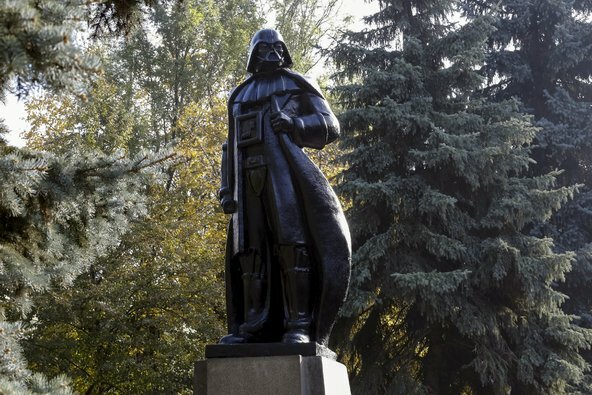 Darth Vader has replaced Lenin in Odessa’s central square …. Which Empire will dominate the Ukraine?